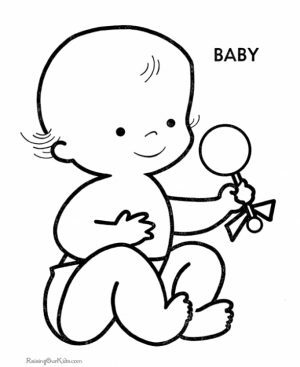 When I was a kid, in all of my art lessons, I would always draw two triangles with an incomplete circle right in the middle of them. 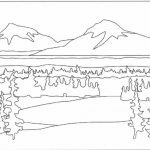 When my teachers asked me what I was drawing, I would then answer her, it's mountain. 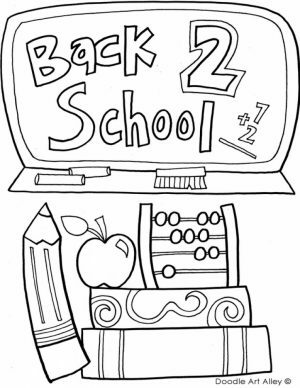 I know it was pathetic but hey, I was just a little and my parents always tried to make me a mathematician since I was little. 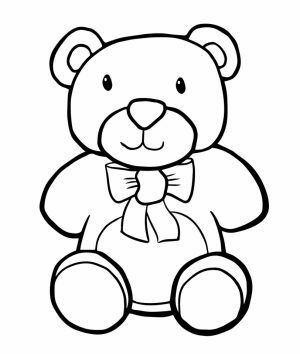 They never taught me how to draw but spent a good deal of my play time reading and doing some simple arithmetical operation. 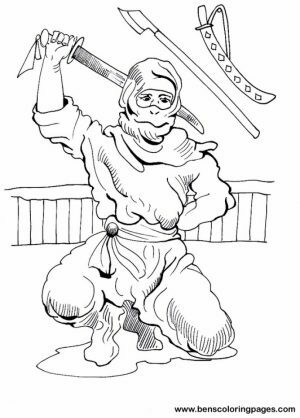 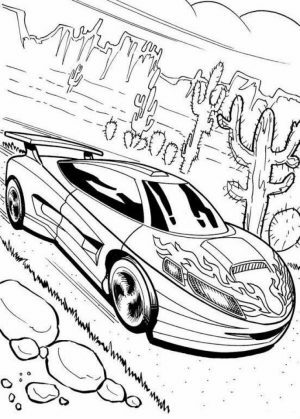 Only after I was in high school that I began to draw better. 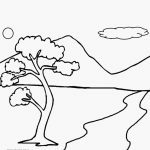 I had seen many things through out the passing years and was able to better express it. 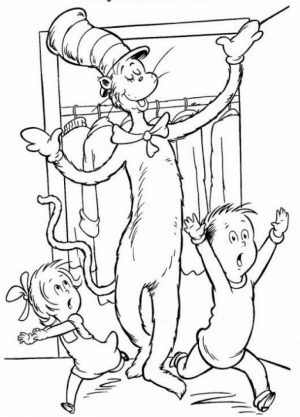 Anyway, I'm not going to bore you down any longer with my childhood story. 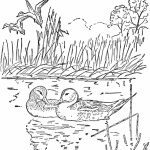 But what I'm trying to say is nature is among the most frequent things that pop up in children's mind when you ask them to draw. 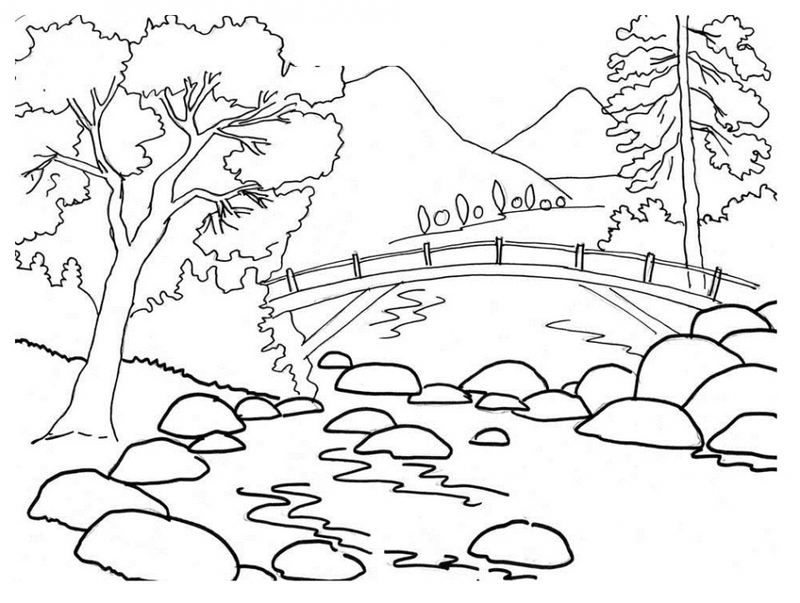 Whether it's a mountain range, a beach, an apple tree; kids always have some inclination toward nature. 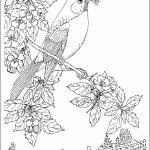 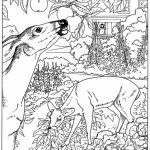 In this post, you may find quite a few nature coloring pages. 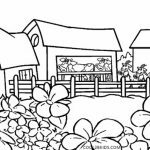 Most of them would be pretty challenging for young ones as they have lots of small details. 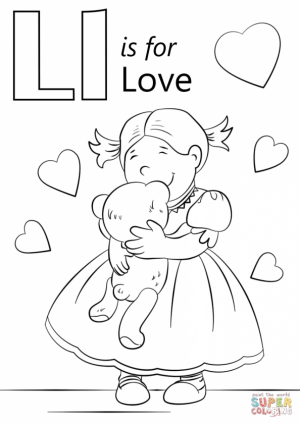 But I've included a few that look more simple for kids. 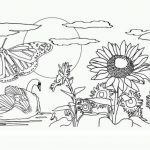 Check them out yourself and see if you like any. 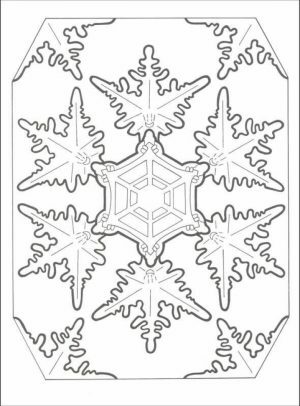 Print them and have fun! 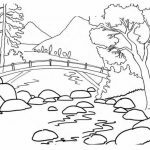 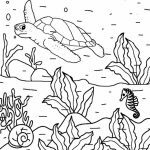 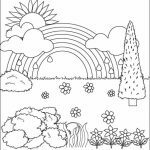 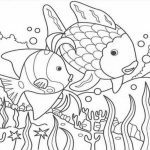 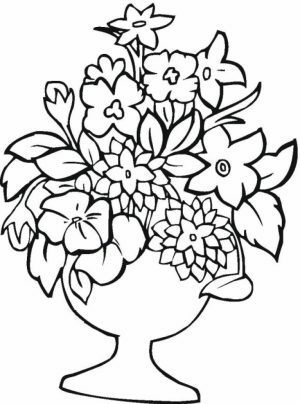 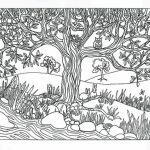 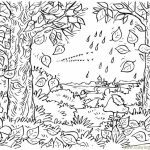 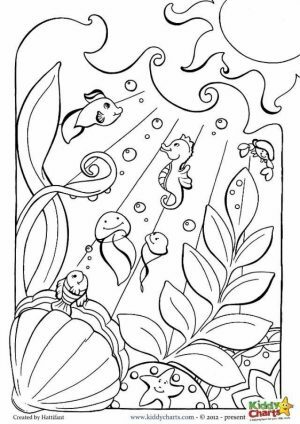 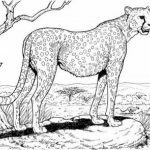 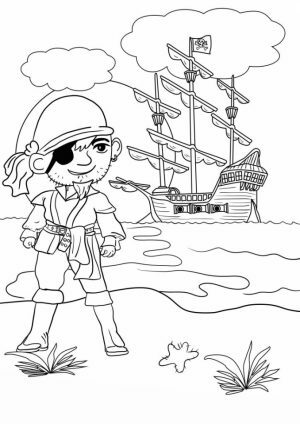 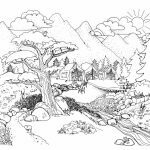 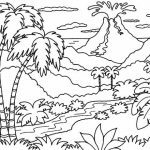 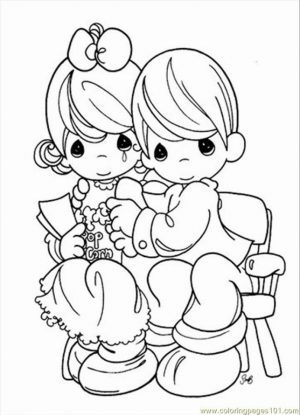 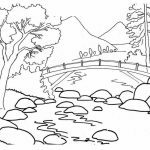 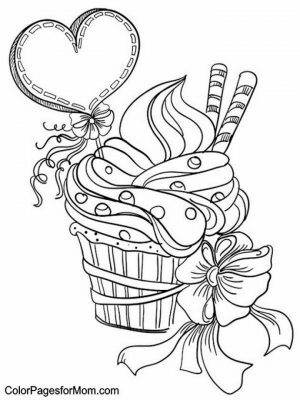 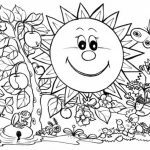 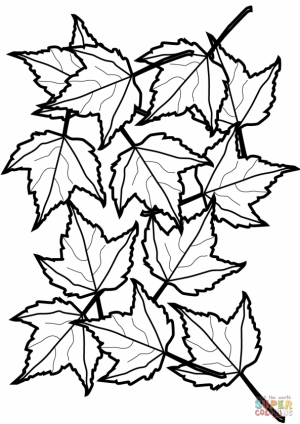 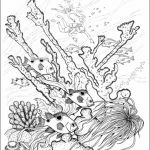 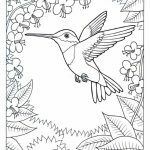 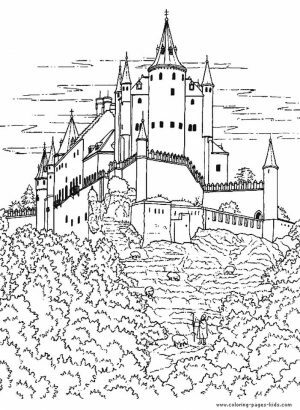 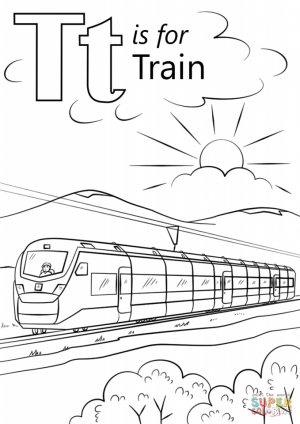 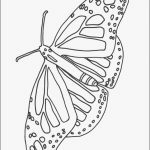 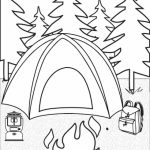 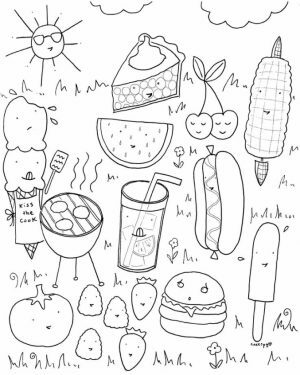 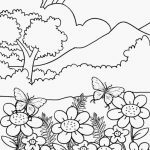 Related Posts "Nature Coloring Pages"